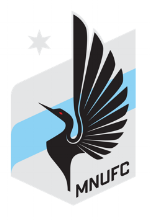 We’re excited to announce that VenueNext has signed the Minnesota United (MNUFC) as our newest customer, continuing our expansion into Major League Soccer (MLS) and making it our third Minnesota professional sports customer. The new mobile app powered by VenueNext will be the primary destination for MNUFC team news and stats, tickets, and much more. Also, as part of the team’s shift toward 100% digital ticketing for all Allianz Field events, we’re excited to partner with SeatGeek as the official ticketing provider for MNUFC. The SeatGeek and VenueNext integration will leverage SeatGeek’s tremendous MLS expertise and VenueNext’s unique ability to build stronger connections with fans by providing a seamless and dynamic experience through our rich data and powerful marketing tools. 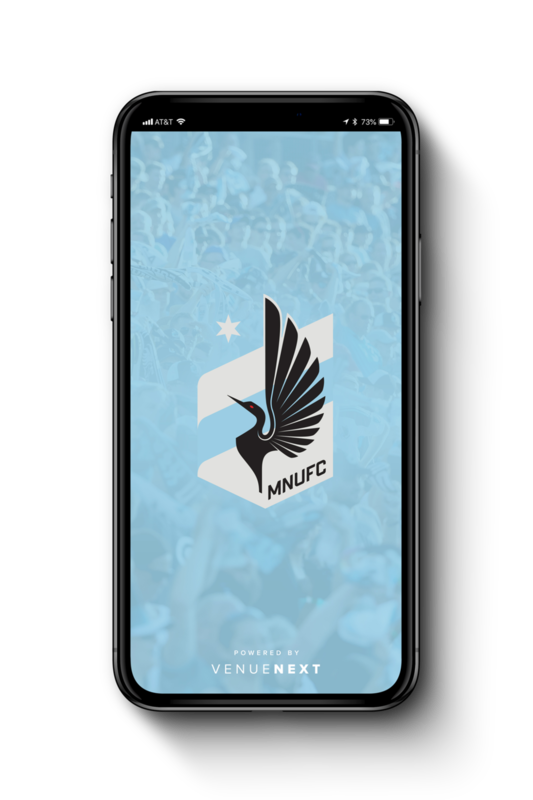 The new mobile app will be available in January 2019, with exciting updates to follow as we approach the start of the 2019 MLS season and opening of the brand new Allianz Field. We look forward to helping MNUFC to deliver a truly mobile-first experience that is both fun and engaging for fans.